How can your church support you? In prayer. In the church we believe that God is alive, loves us and answers our prayers. So you are welcome to come and pray by yourself or with us, or ask us to pray for you. Prayer, and space to pray, is our greatest gift to you. Your church wishes you a lifetime of love that grows within God’s protection. By offering sacred space. Bradwell is a special place where you can find space in a busy life to connect with God. You can also join others in learning about and celebrating the amazing journey of the Christian faith. In the good times. You are always welcome to church for special times like Christmas, Easter, Valentines, or personal anniversaries. We could even offer to pray with you on special occasions, such as your wedding anniversary. If you have children we would be delighted to discuss their christening with you, if you feel this is something you would like to explore for your children. In the tough times. Life inevitably has its ups and downs, whether in your relationship, or in the events that life brings along. Churches can offer a space to reflect, a confidential listening ear and prayer support if you need it. By blessing your marriage. A husband and wife can have their civil marriage dedicated to God in church, whether they married in the UK or abroad. By renewing your marriage vows. Many couples like the idea of renewing their marriage vows to celebrate a special anniversary, or to mark the end of a difficult time. Thus the church offers a special service for a husband and wife to do just that. Social activities We enjoy relaxing and having fun together and there are usually a variety of occasions when we do this together each year, including party evenings, BBQs, picnics, and cream tea afternoons when we welcome many people from the local community. Finally we also have coffee mornings, Bazaars and open days. 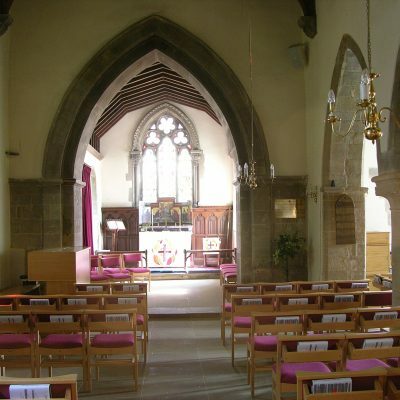 Bradwell church can offer support in a variety of different ways, feel free to explore this website for the many ways we work together and if you would like to find out more please contact us, you will be welcome.